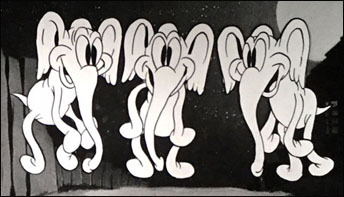 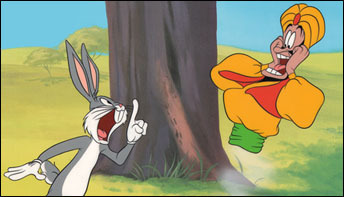 “Hey— look, fellas, I’m a hare-plane!” Travel with Bugs Bunny to Baghdad in this cult classic from Bob McKimson, Mel Blanc and Jim Backus as the Genie. 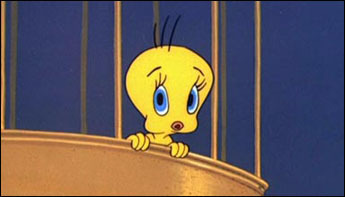 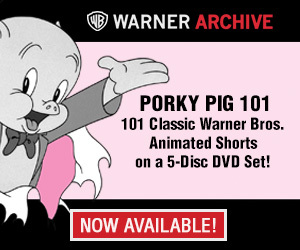 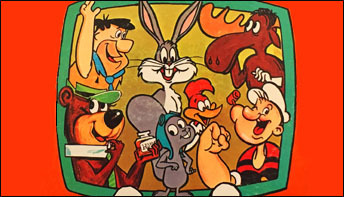 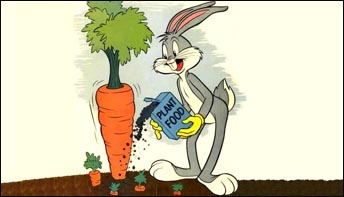 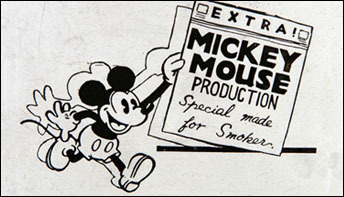 During the late 1950’s, Warner Bros. released several cartoons spoofing individual television shows. 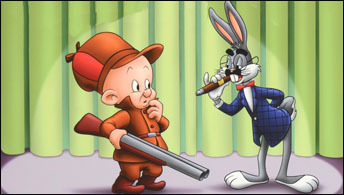 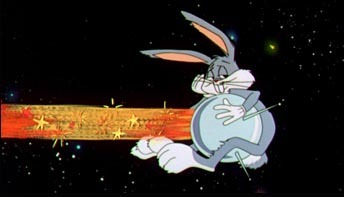 It is these cartoons – Wideo Wabbit (1956) and People Are Bunny (1959) – that concern us here. 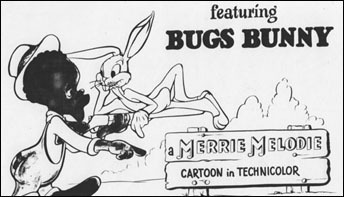 It’s the first of “All-Warners Wednesday” which means we breakdown a Looney Tunes or Merrie Melodies short each Wednesday this month. 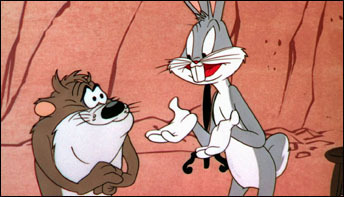 Today: the debut of the Tasmanian Devil!